Here’s my tribute to one of my favorite actors, Djimon Hounsou. Whatever movie he stars in, it makes the film better. His best films include Gladiator (2000) and Blood Diamond (2006). Because of Hounsou’s physique, accent, demeanor, and the wise characters he portrays, even entertaining films like The Four Feathers (2001), In America (2002), The Island (2005), and Constantine (2005), climbed several notches on my respect meter. He’s awesome at playing one type of character great. Would you agree he has been the symbol of the African Male in films for the past 20 years? His greatest role, which I thought was Oscar worthy, was in Spielberg’s 1997 film, Amistad. No one could have played Cinqué better than Djimon Hounsou. It is one of my favorite historical films. The Middle-Passage sequence is disturbingly realistic. Yet, there are enough historical errors to disgruntle historians who dislike it when Hollywood filmmakers pretend to be historians. Take a look at the following article by Columbia historian, Eric Foner, about the historical inaccuracies of Spielberg’s film. The issue is not whether Foner’s claim Amistad is historically flawed. Of course he’s right. Historians always find something wrong with historical films. The issue pertains to the emphasis placed in the story. Is the author creating the historical climate or the historically accurate? If Hollywood puts out a historical film, how many inaccuracies before it’s no longer historical? What part is fiction and what part is accurate? What should the ratio be before the story loses credibility? One of Foner’s complaints is that the captured slaves spoke Mende with English subtitles. Because English-speaking audiences don’t like subtitles, Hollywood editors removed much of the Mende dialogue. Foner suggests it would have been better if they spoke English to learn of their situation instead of making them mute. It is better to hear them speak than remain silent. It is a slave story, but they have no voice; they are reduced to foils for the white characters. The shift moves from telling the slave story to how white America developed a moral conscience. The irony presents itself. Amistad is a film trying to depict the horrors and inequities of slavery, yet the slaves are degraded to the role of the child. Body-language becomes their only expressions. Filmmakers and authors who claim to create historical fiction are creating the historical climate. They are creating the “circa” of the time. The goal is to show the mood or the mindset of the time. The film or book becomes a work of art. The art form becomes a free entity of expression. Consider Last of the Mohicans, Gladiator, Elizabeth, Schindler’s List, and the new Lincoln. These historical films are great films. It’s in a different group than say, the HBO specials, John Adams or Bury My Heart at Wounded Knee. These aren’t historical fiction, they’re docudramas. The stress placed is in recreating history accurately. Good historical fiction balances facts and good story-telling. When I watch or read historical fiction, I expect entertainment and to feel an appreciation of the climate. 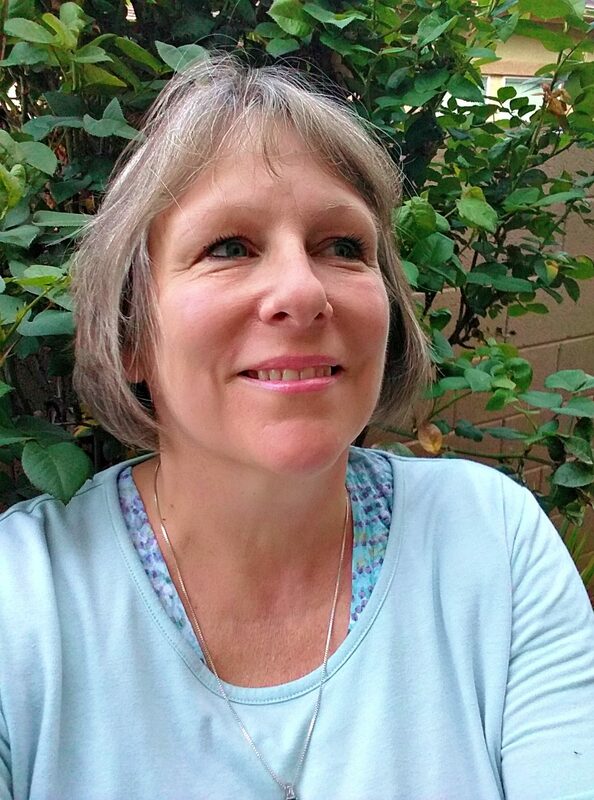 Historical Fiction creates an enthusiasm for the era in history. Doesn’t that matter? The Beauty of Africa: Favorite Films and Books, Part One. 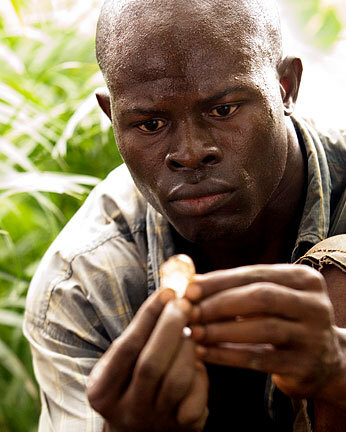 Djimon Hounsou is a wonderful actor and adds to every film fortunate to have him as an actor. I liked him in Gladiator and Blood Diamond but especially in The Four Feathers which is an unappreciated epic film with a great story and morality and Djimon’s character in it is immensely proud, loyal and humble. I loved it, too, and agree! Heath Ledger did a fine job, and the cinematography was awesome, especially the shots in the Sahara. I love how Djimon wears a white feather to mark his bravery, but in the British culture, the white feather is for cowards. Nice touch. So glad you dropped by! Nice post! I’m 100% with you on Djimon! He’s such a great actor. Four Feathers was a film that I actually liked quite a bit. I just haven’t seen it in a loooong time. Shekhar Kapur did a great job with the cinematography. The Sahara scenes, especially when the Mahdi attack the British square takes your breath away. Kapur seems to favor the overhead, far shot (Elizabeth). The Sahara is a beautiful place to film. Critics didn’t like the film, but I sure did! It’s amazing how many actors I instantly recognize but have no idea what there name is, or anything about them. I’ve seen Gladiator, Blood Diamond, and Constantine. It’s fun for me to investigate. I love films as much as I love books. I can’t seem to separate the mediums. I’ve always admired Djimon Hounsou. Glad to see that you feel the same.